Remember when Grand Theft Auto V Online had all those buggy problems and Rockstar promised you a load of game money by way of apology? Well, it's been a couple of weeks now and your bank is probably still looking pretty lonely. That's because Rockstar announced today that there are still some "tweaks and fixes" needed for an upcoming title update before the stimulus package gets doled out. 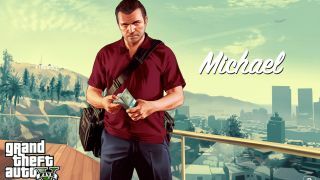 The update will be available next week ... but the GTA$ deposit has no estimated time of arrival. Don't worry, we'll keep an eye out for your paper, so keep checking back. These little blips won't crush your hopes and dreams.